The Mesothelioma Victims Center is passionate about making certain all US Navy Veterans who have been diagnosed with mesothelioma have instant access to the nation's most skilled, and experienced mesothelioma attorneys, because the best possible mesothelioma compensation is a byproduct of the skill of the mesothelioma attorney. 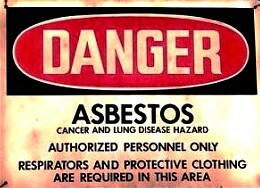 The group says, "US Navy Veterans have some of the highest incidences of mesothelioma, because if they served on a US Navy ship in the 1950's, 1960's, 1970's, or 1980's chances are the ship was loaded with asbestos, especially in the engine room, the ammunition magazines, or the fuel storage areas. Asbestos exposure for these US Navy Veterans may have even been worse, if they had to stay on board their ship during a overhaul, or a retrofit. 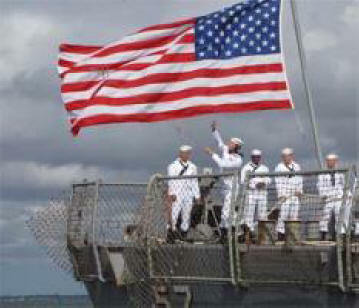 We are the number one source on the Internet for US Navy Veterans who are diagnosed victims of mesothelioma, and we are devoted to the goal that they, or their family members have instant access to the nation's most skilled mesothelioma, because we do not want one US Navy Veteran to get financially shortchanged for this rare form of cancer that is 100% related to asbestos exposure." For more information US Navy Veterans, individuals, or family members dealing with a mesothelioma diagnosis are urged to call the Mesothelioma Victims Center anytime at 866-714-6466.